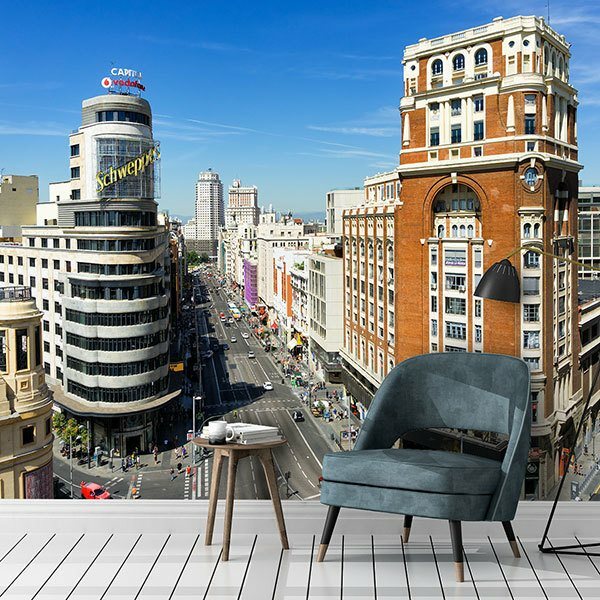 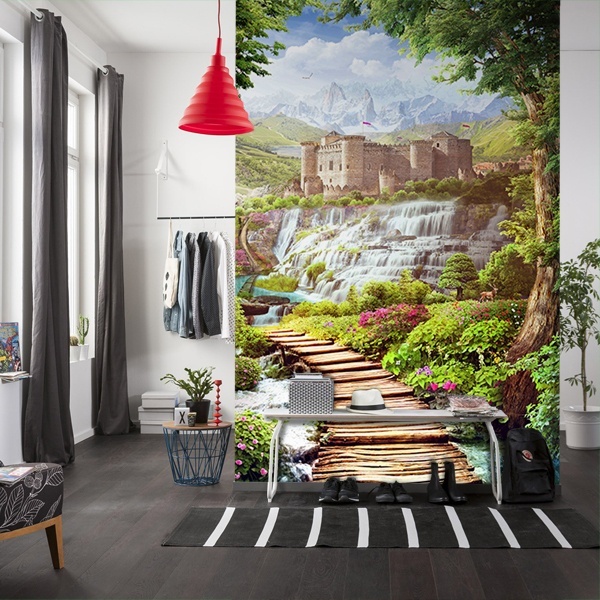 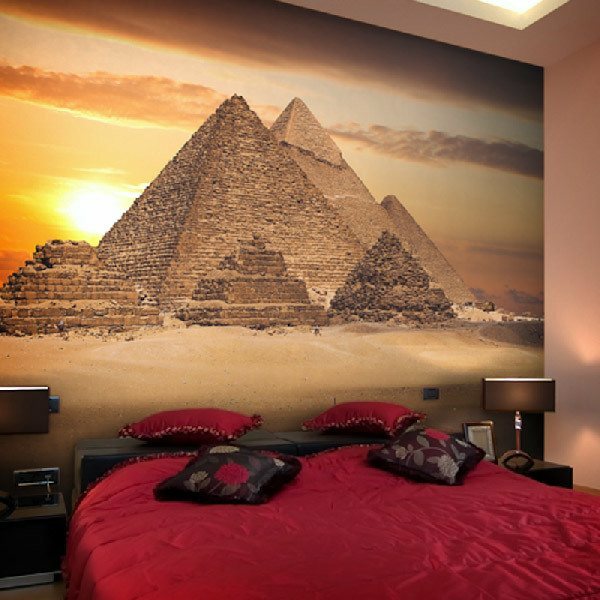 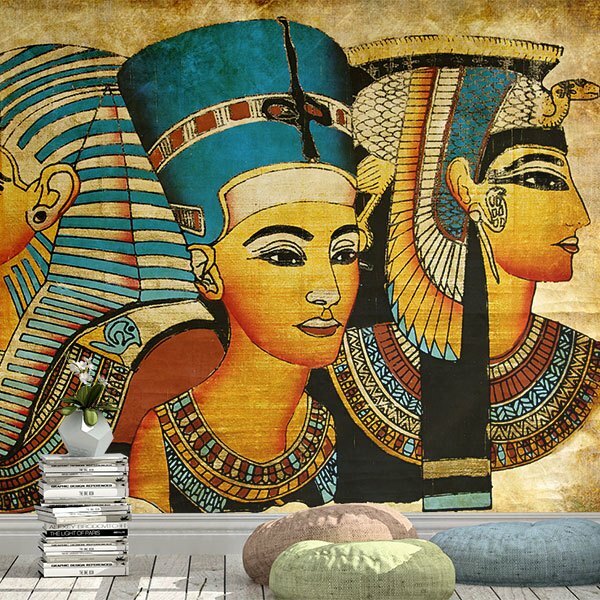 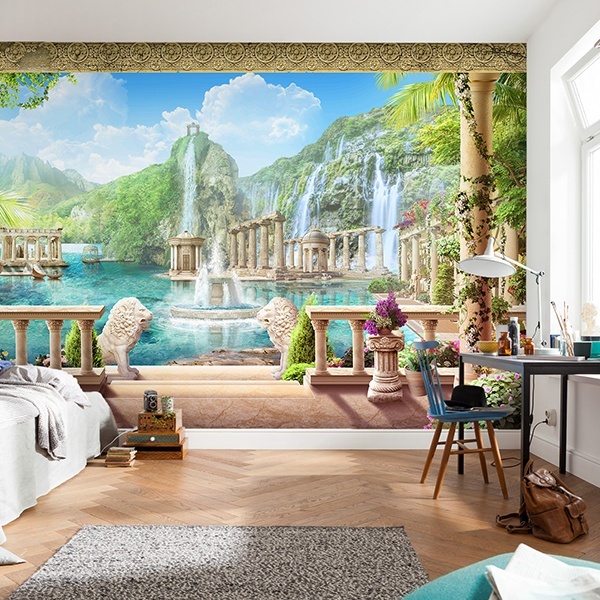 Explore the prodigies of the human being throughout history with the wall murals of monuments, through their majestic architectural works to decorate your home with originality. 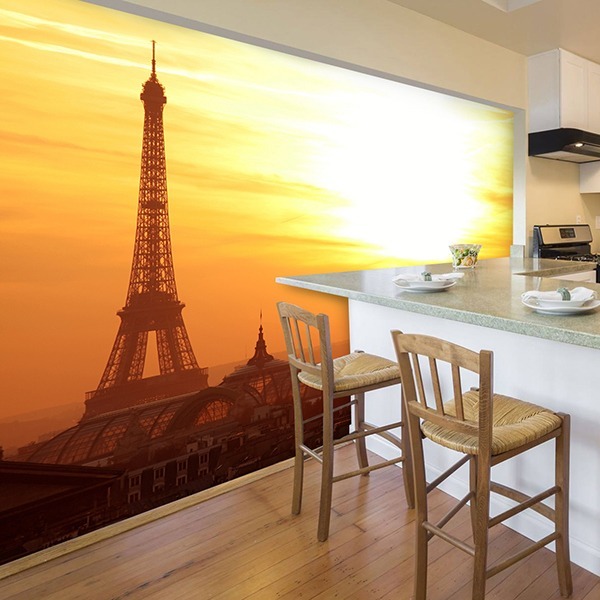 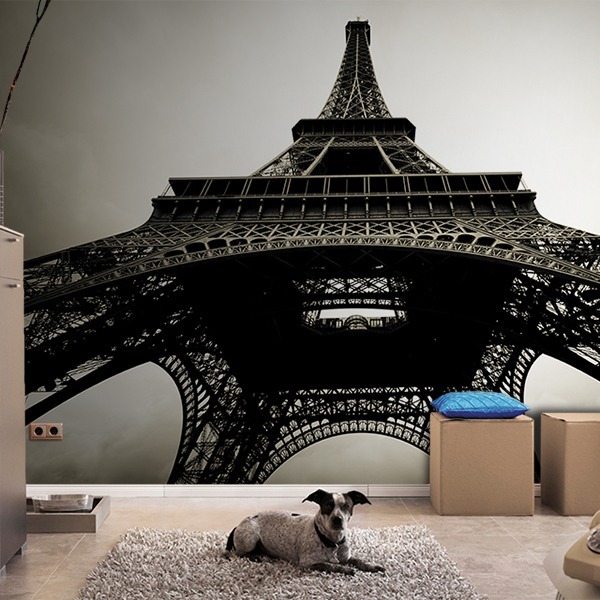 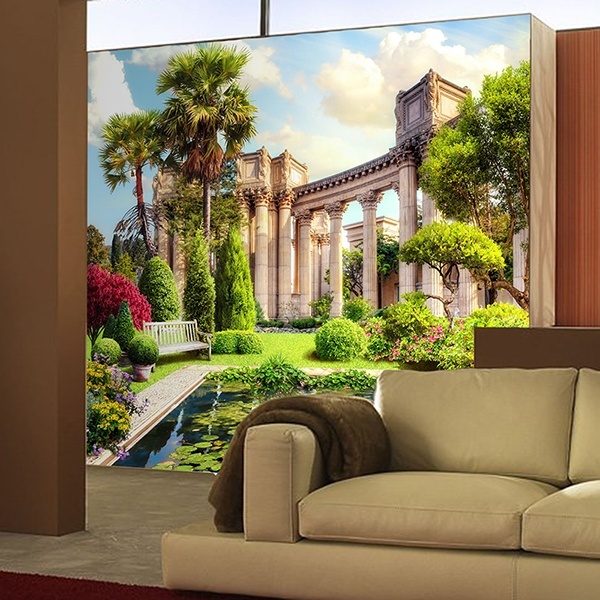 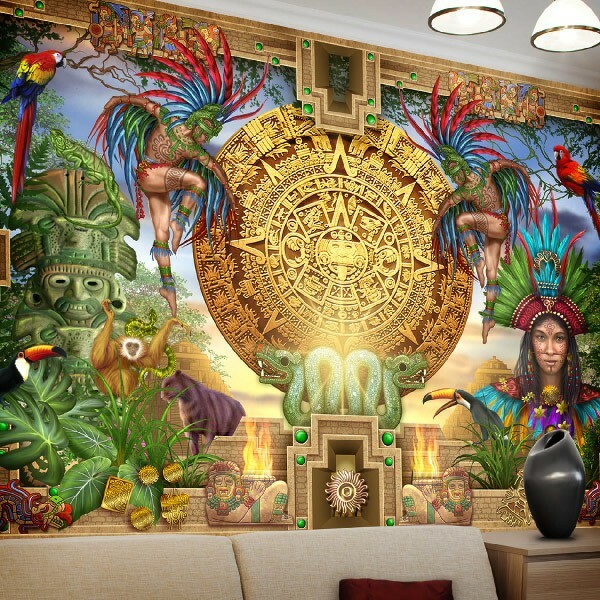 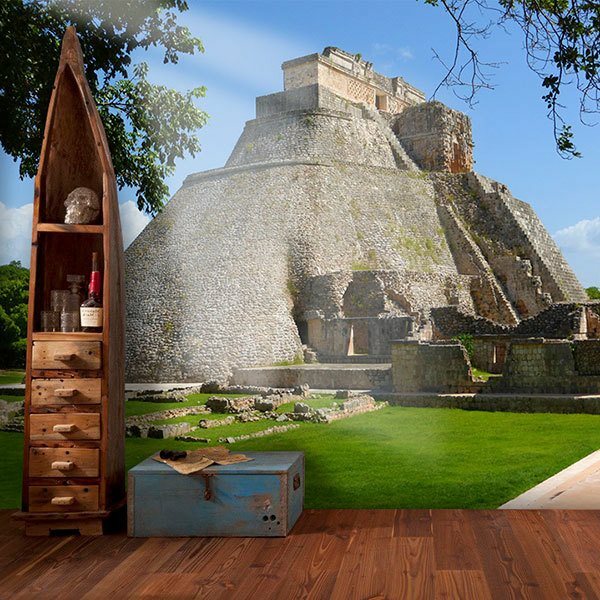 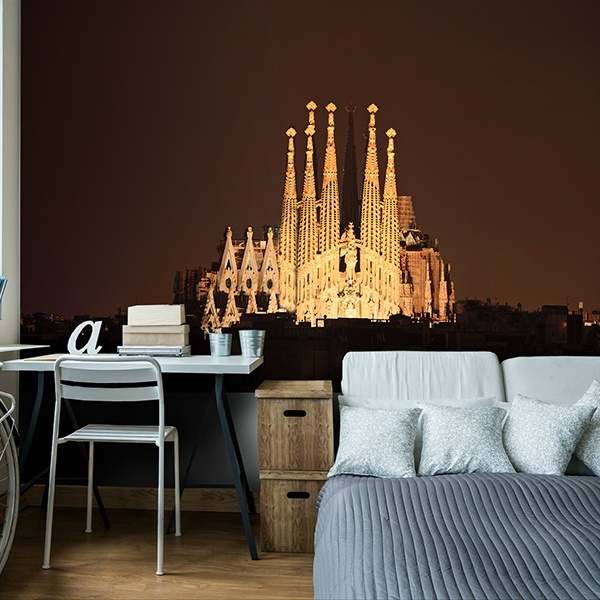 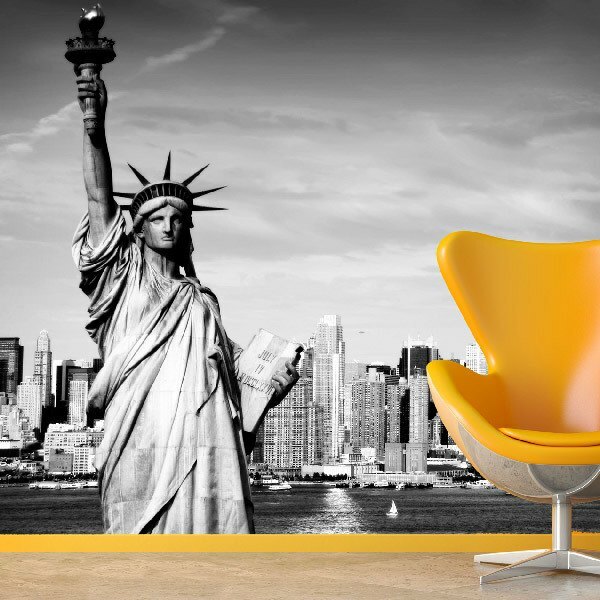 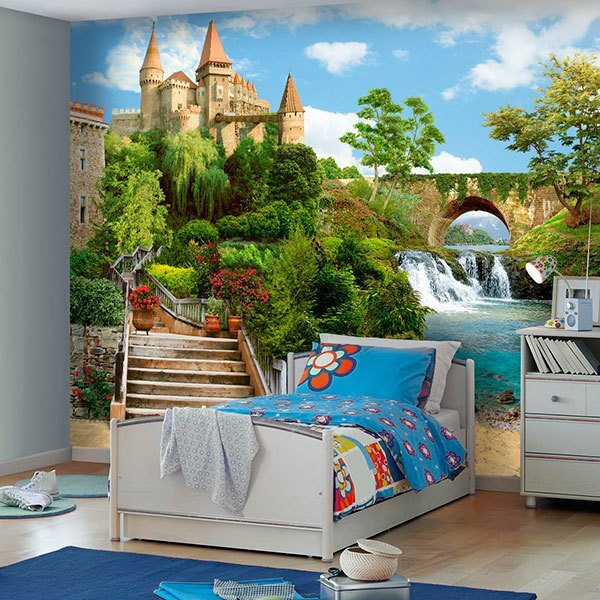 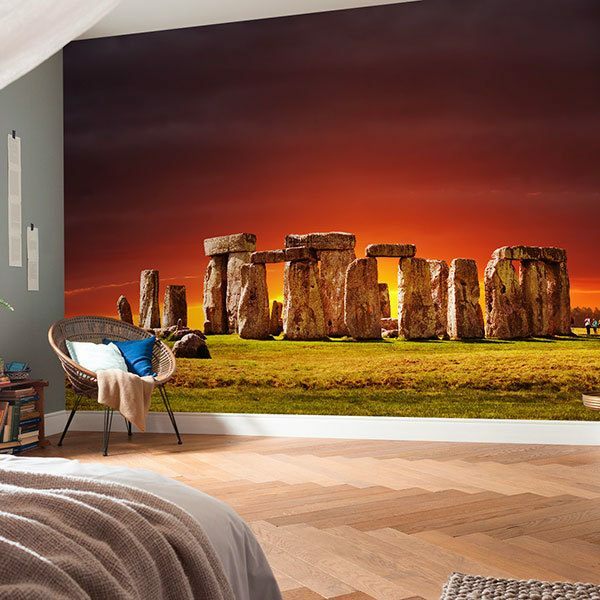 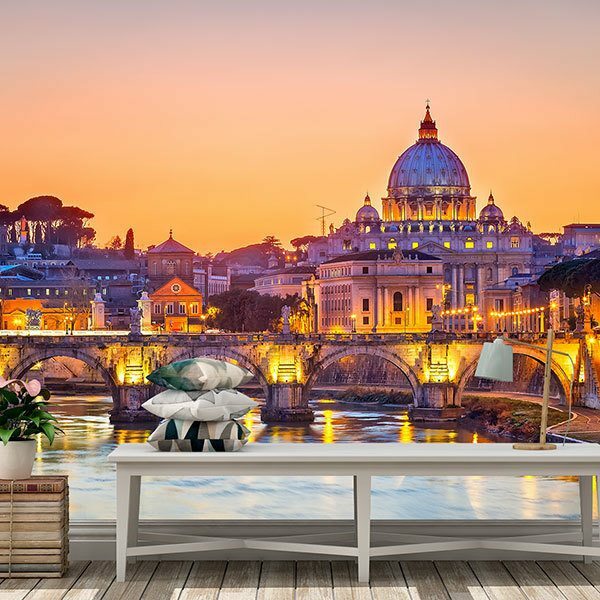 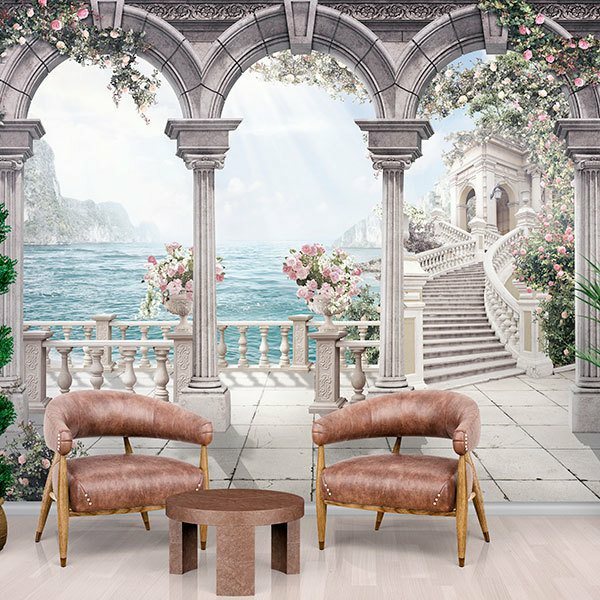 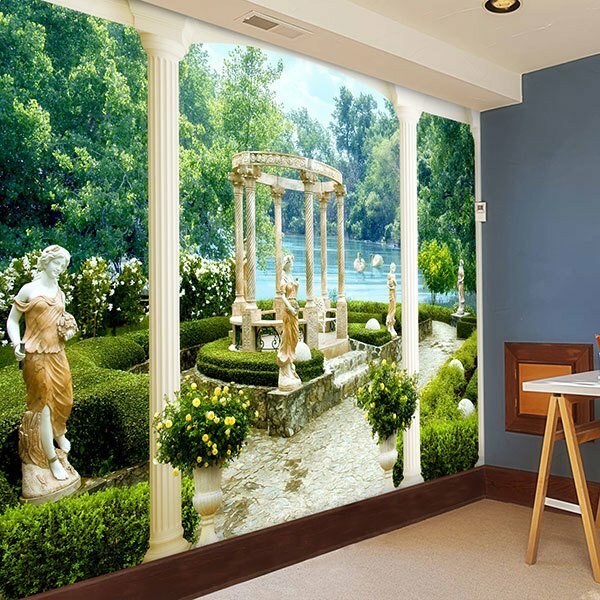 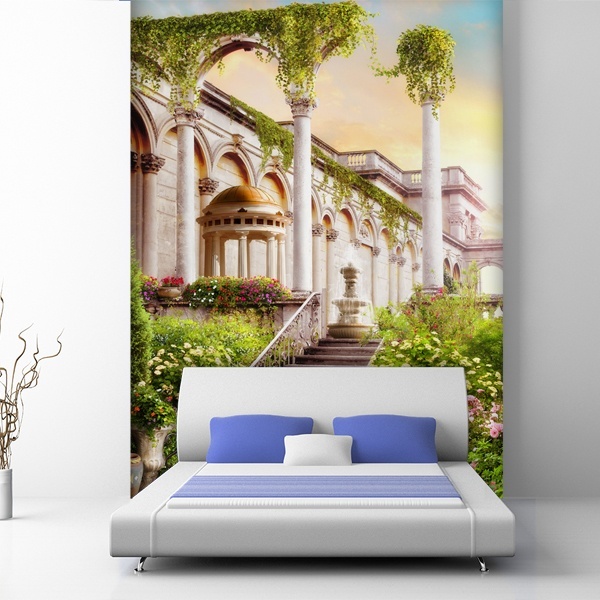 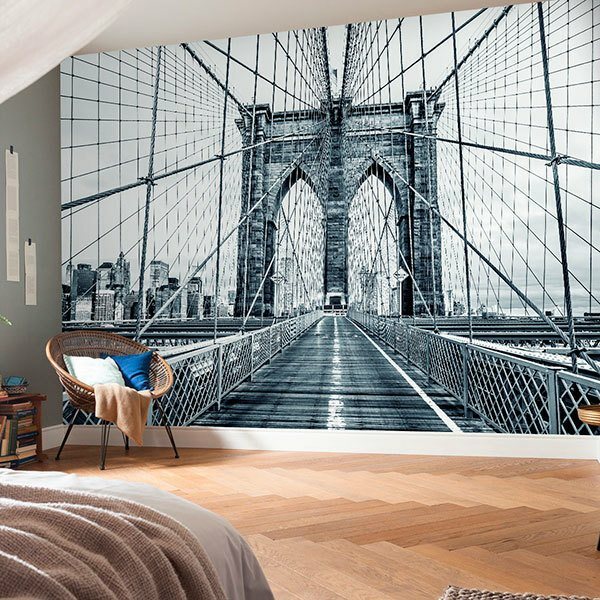 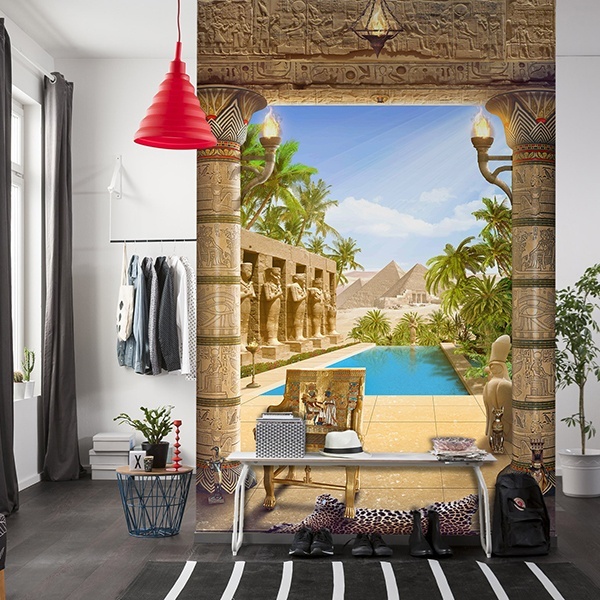 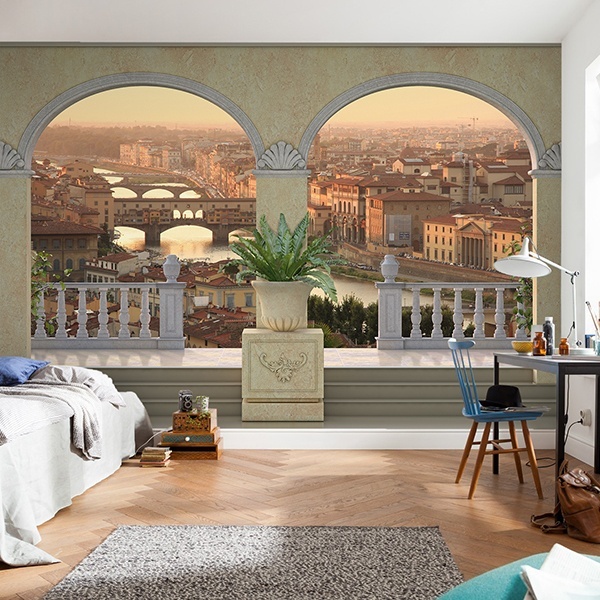 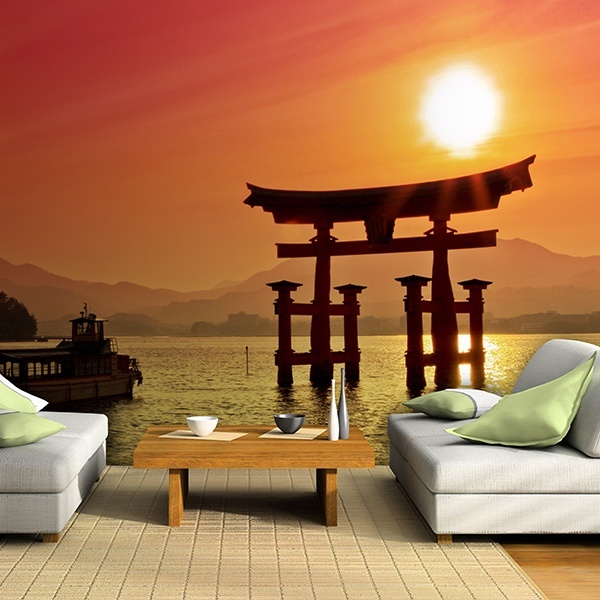 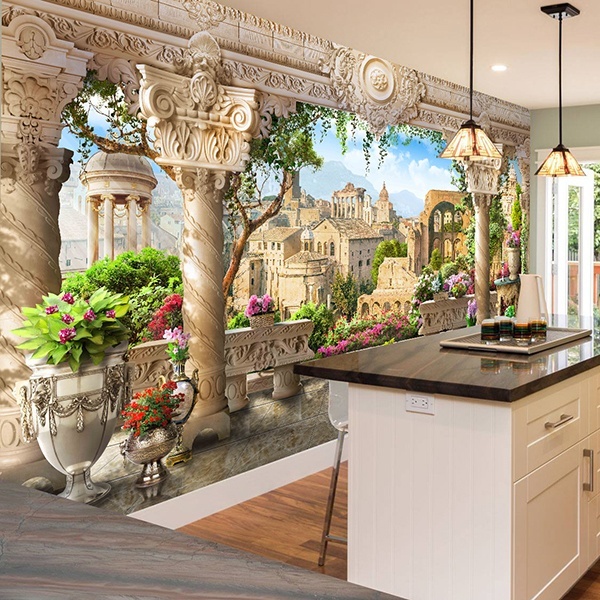 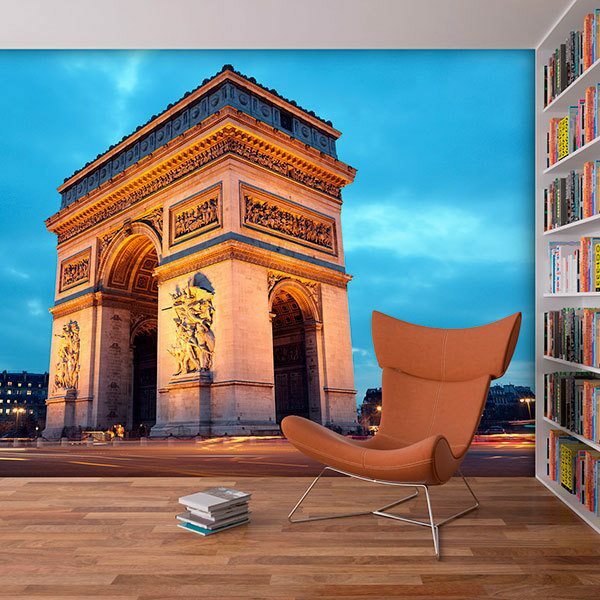 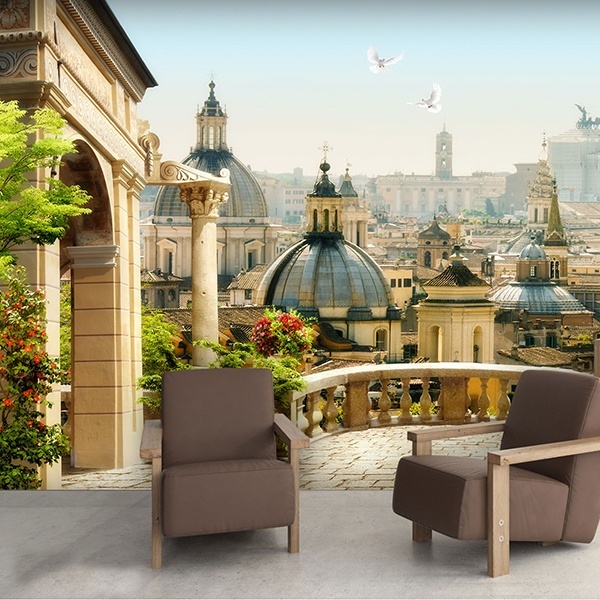 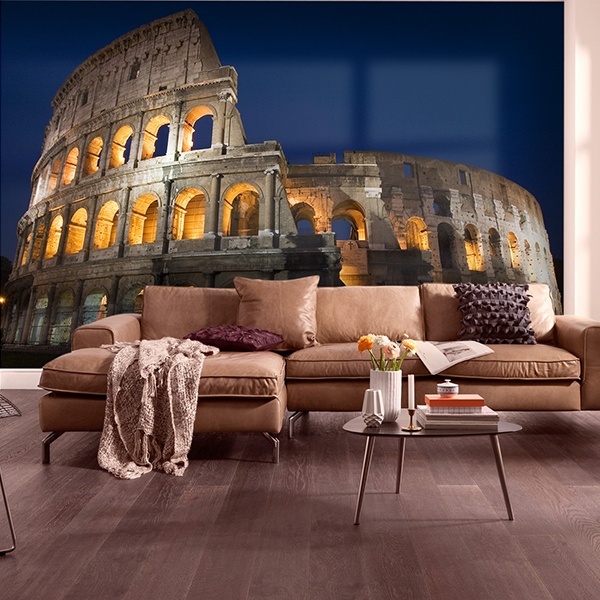 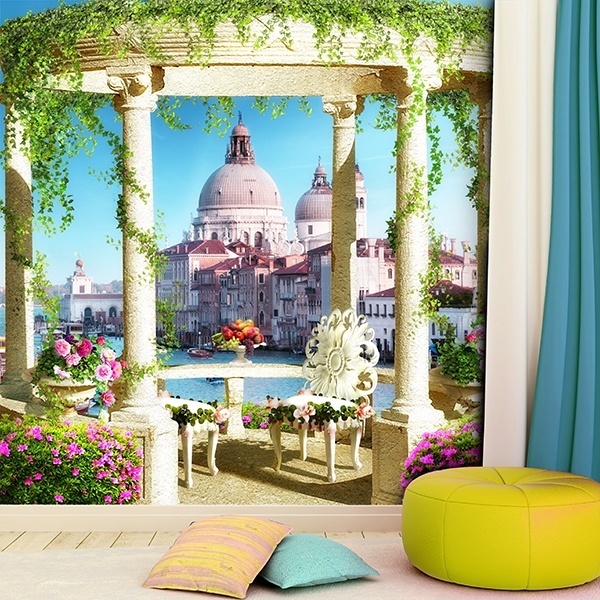 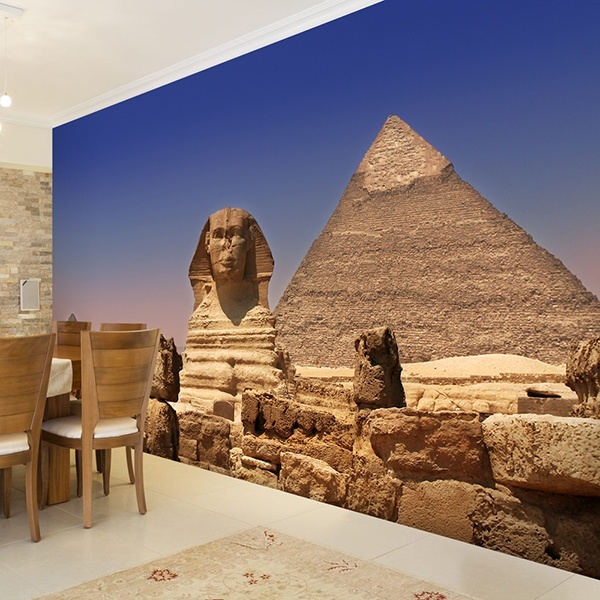 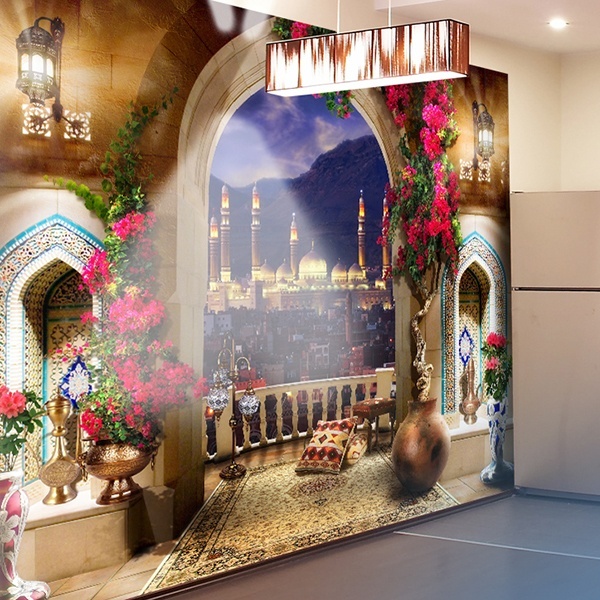 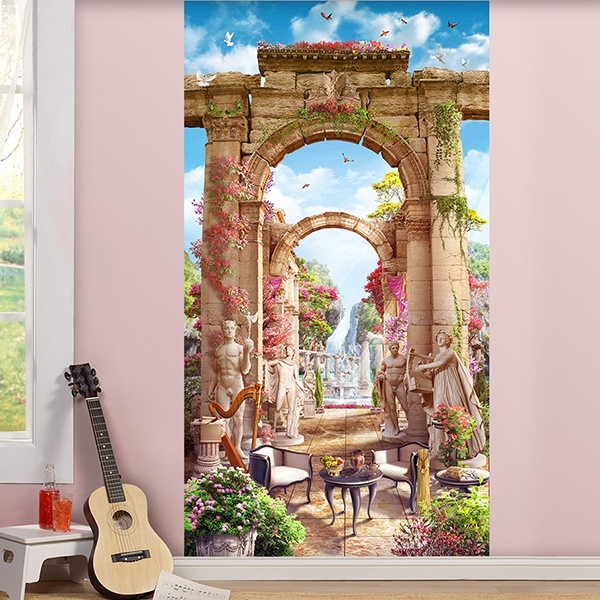 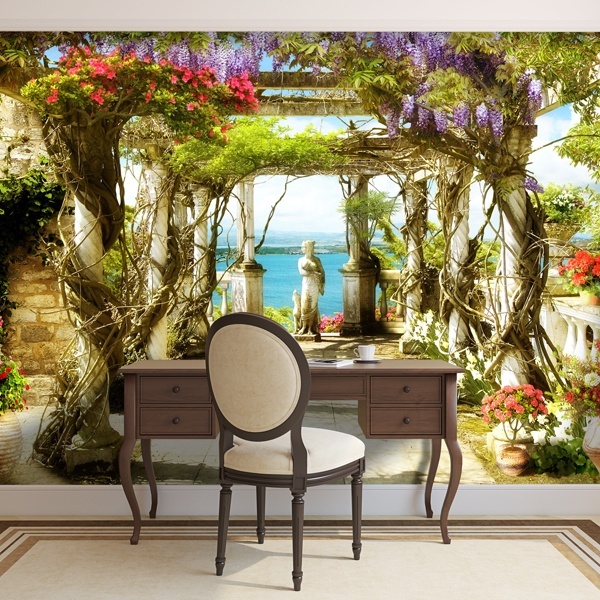 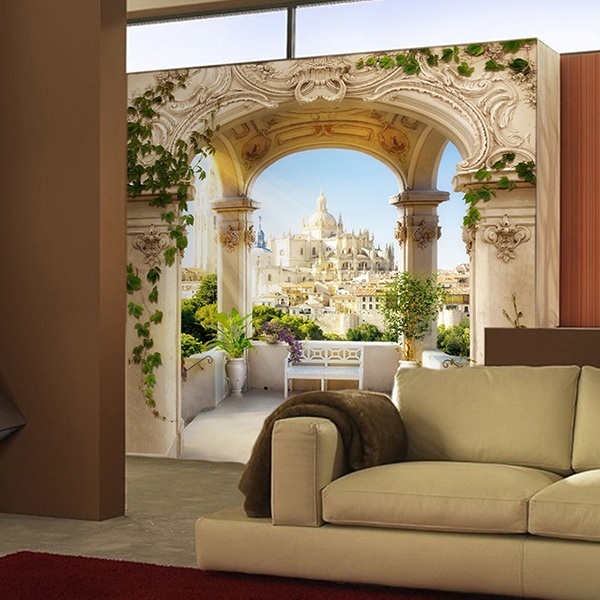 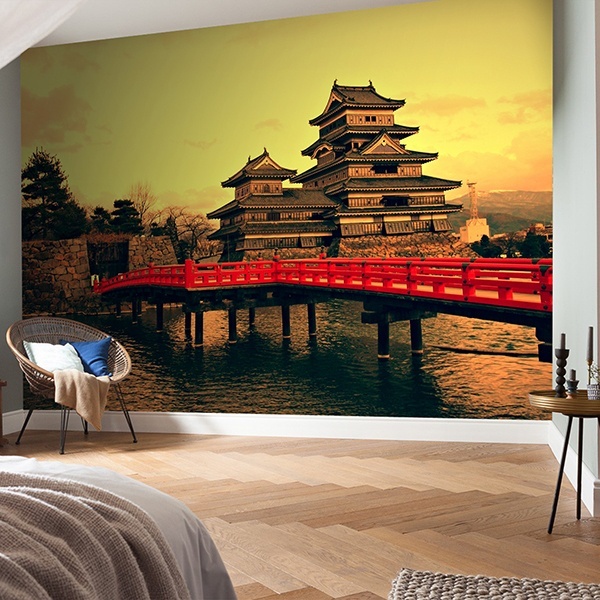 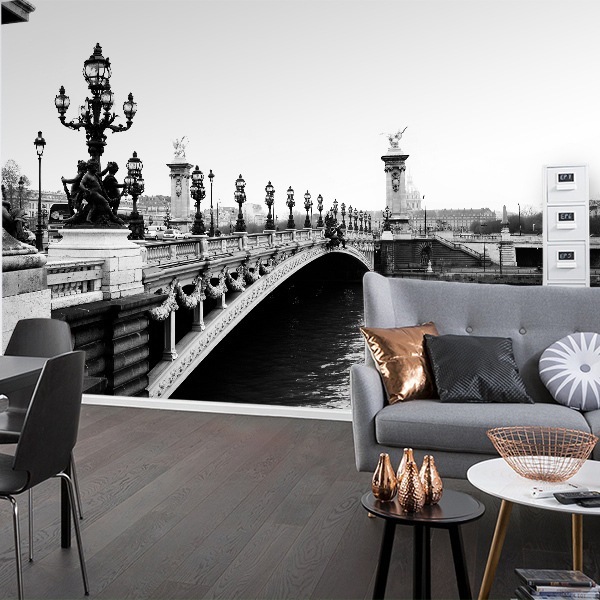 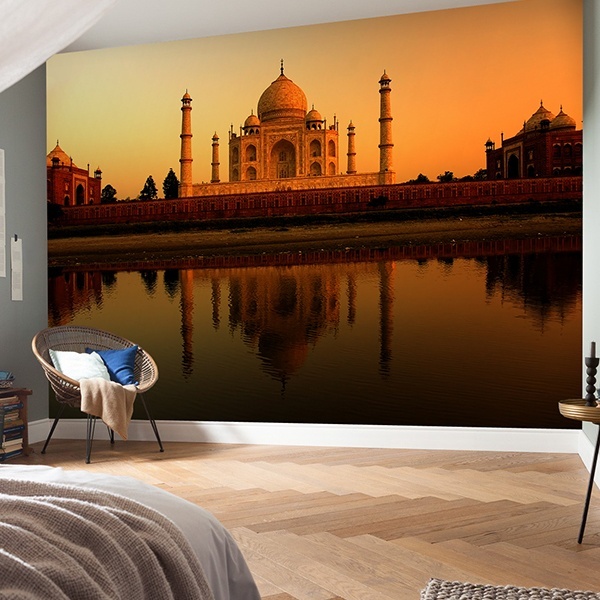 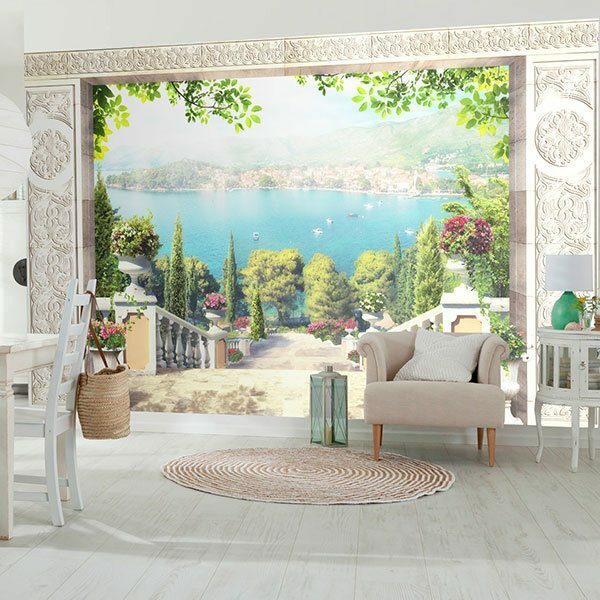 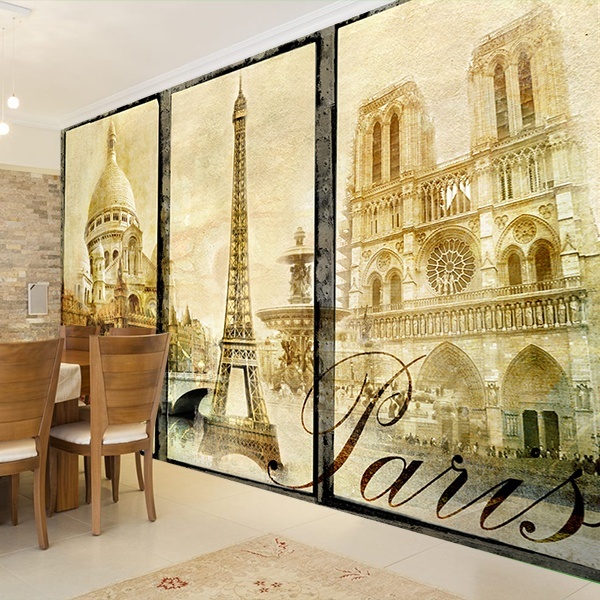 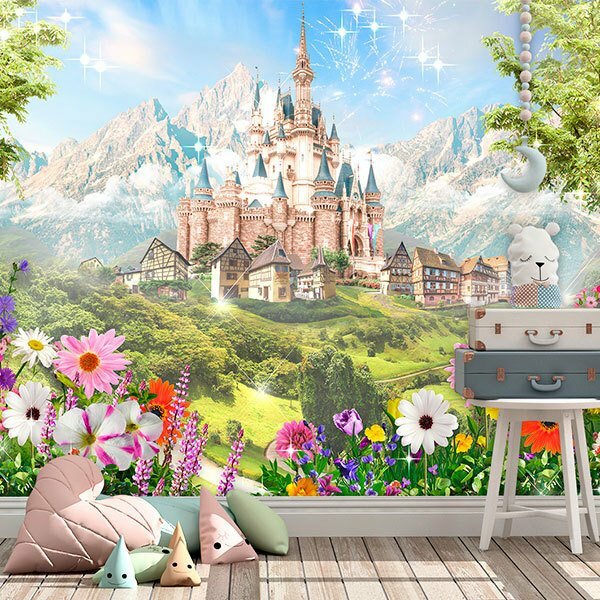 We have wall murals of a great variety of works of ancient cultures such as the imposing Roman Coliseum, the Taj Mahal with a beautiful sunset, a varied range of images of the Eiffel Tower, or scenes of beautiful gardens with Corinthian columns. 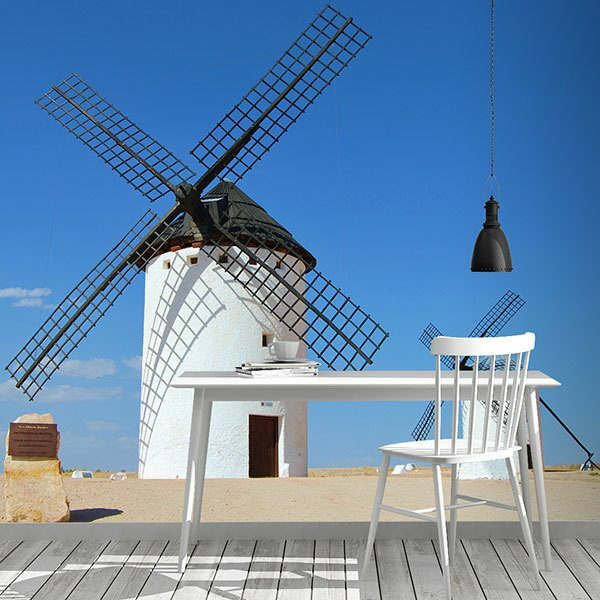 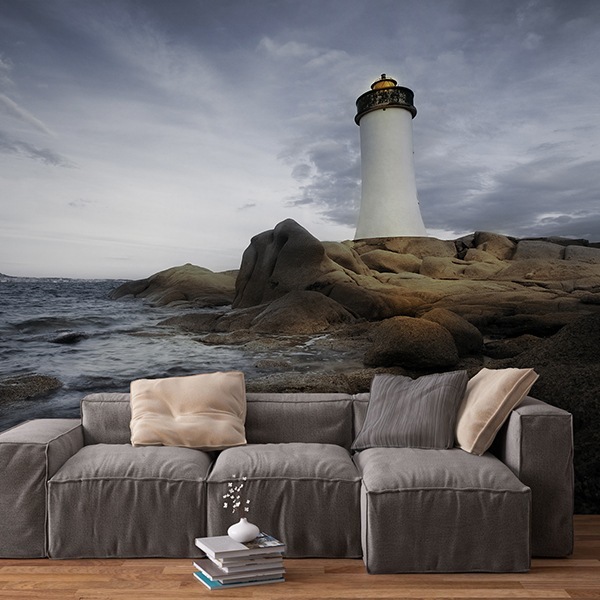 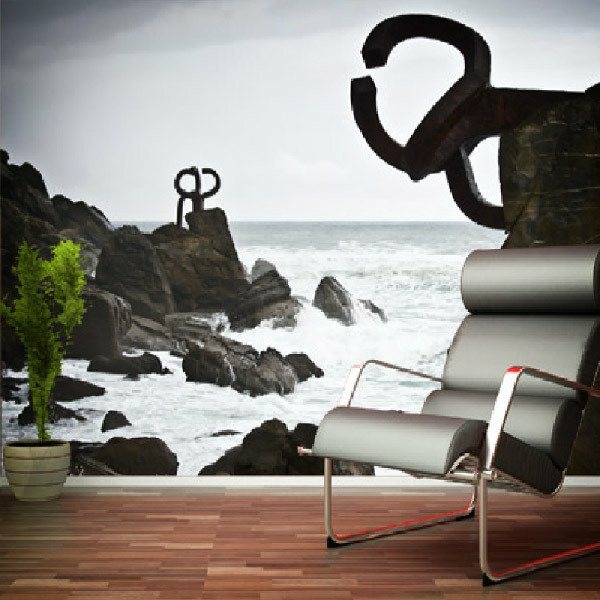 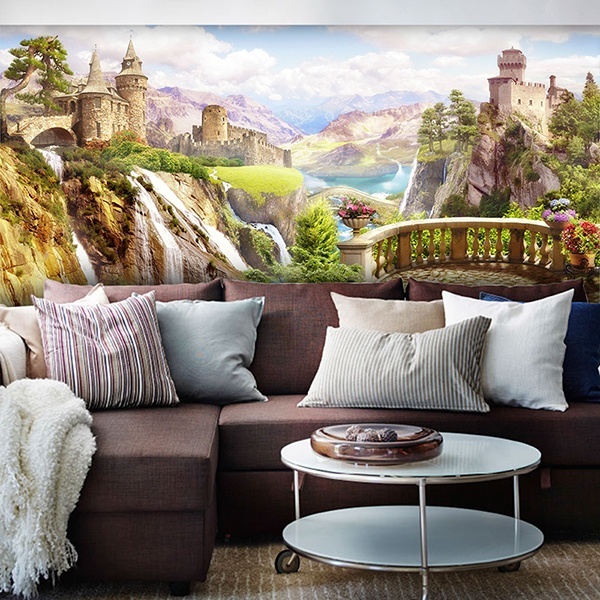 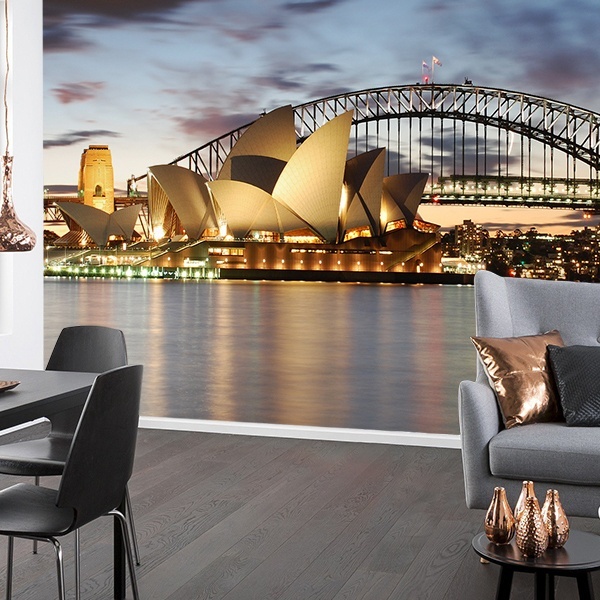 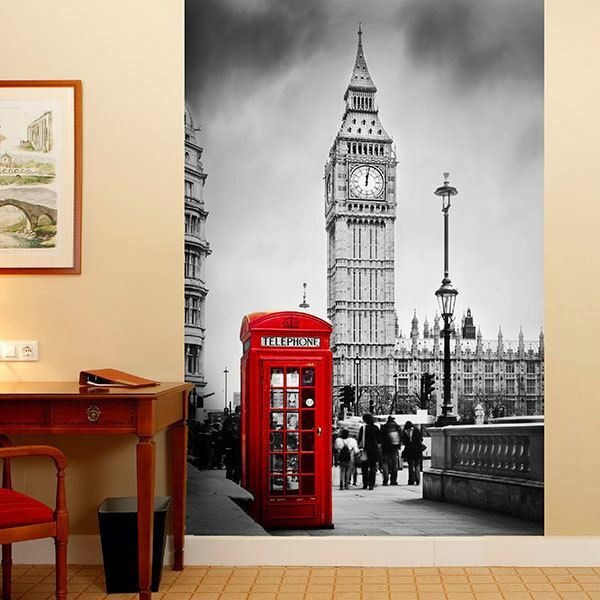 Decorate your home with the most amazing scenes you can imagine.